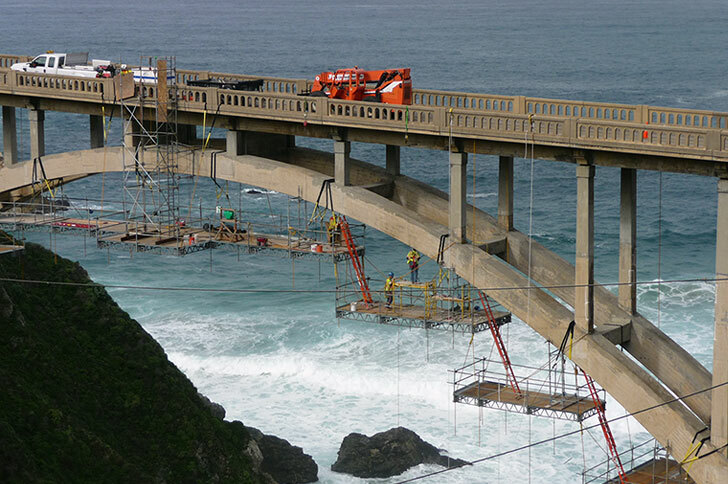 CalTrans contracted with ACC West Coast for the repair of 18 bridges along the Highway 1 coastline south of Monterey, California. 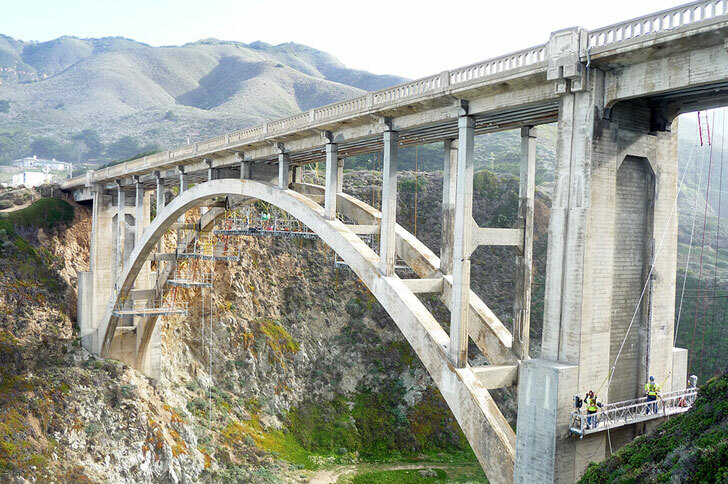 A key element of this contract was extensive concrete repairs to the Rocky Creek Bridge, originally built in 1934 to provide access to Big Sur. 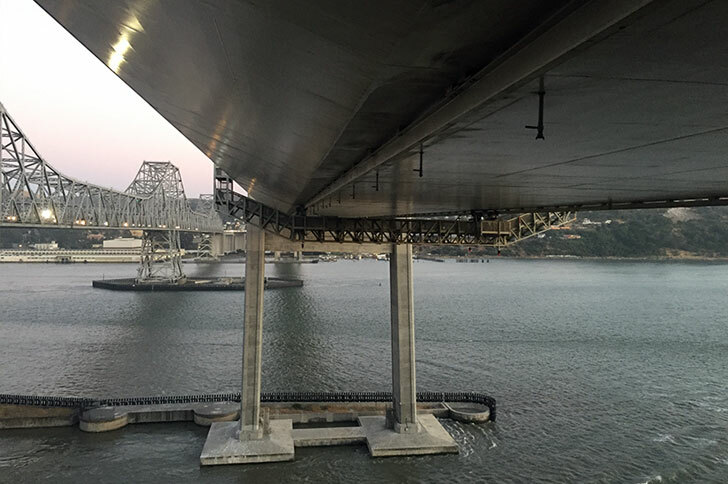 This iconic 500-foot structure crosses a highly sensitive beach and river area, which required all access and repair work to be performed only from the bridge deck itself. 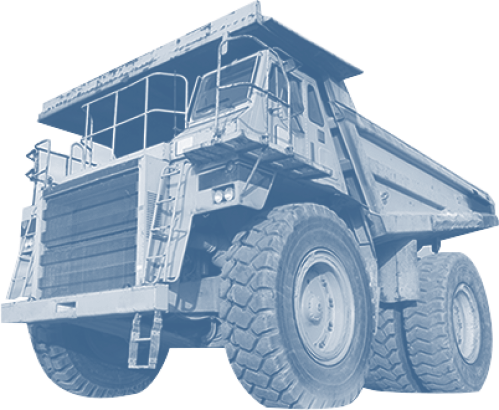 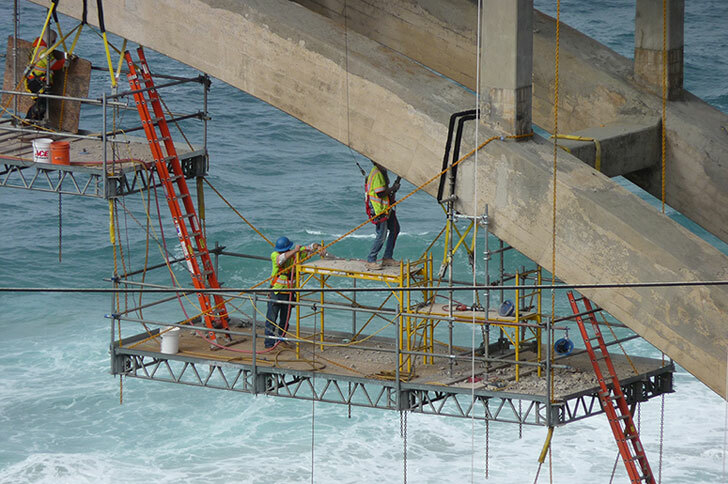 To address this requirement, we designed and built custom personnel access platforms that enabled us to reach all required repair areas while maintaining traffic flow and working from a deck only 24 feet wide. 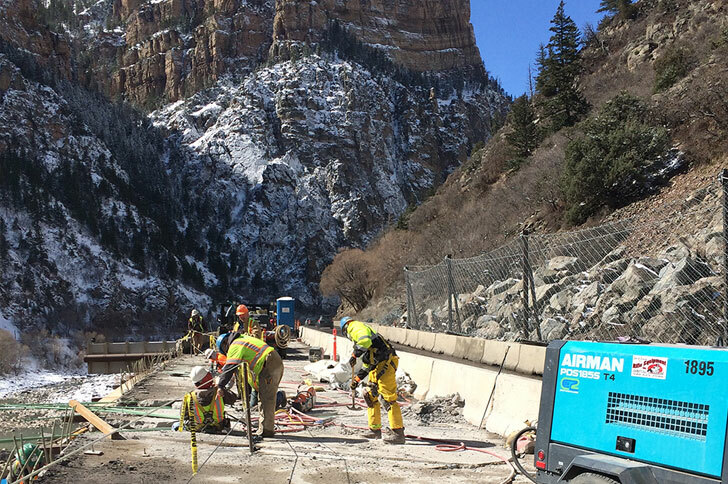 From these platforms, we performed concrete repairs and installed anodes designed to extend the life of this dramatic structure. 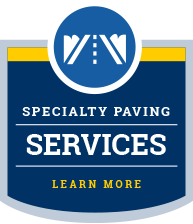 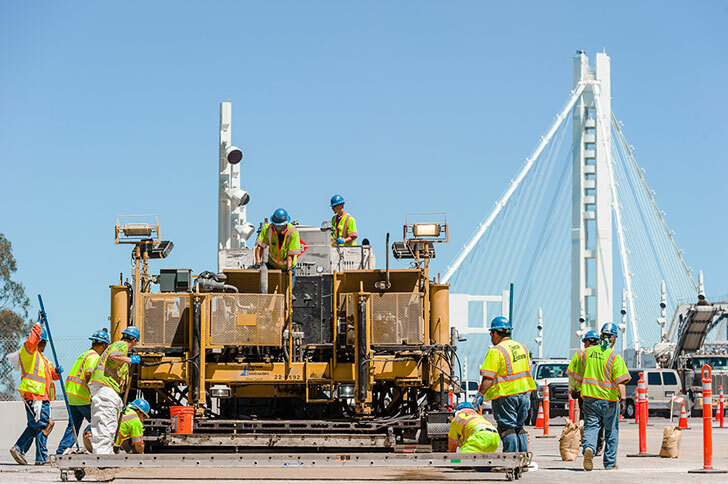 Other contract work included cleaning the bridge deck, repairing unsound concrete, cleaning and repairing expansion joints, sealing cracks, replacing safety and seismic features, applying a methacrylate healer and sealer, and handling striping and traffic control. 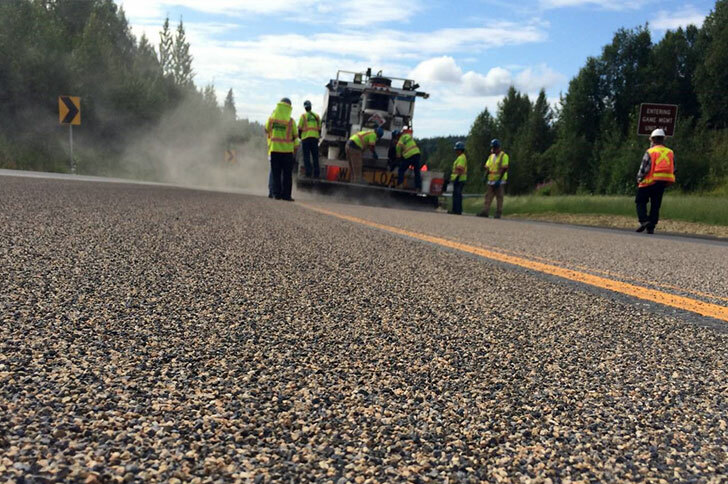 The creation of a strong water pollution and environmental protection plan and the development of a thorough safety plan were also critical components of the project.